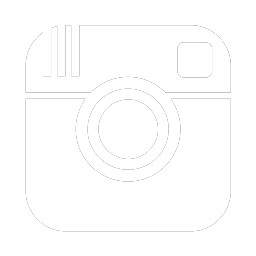 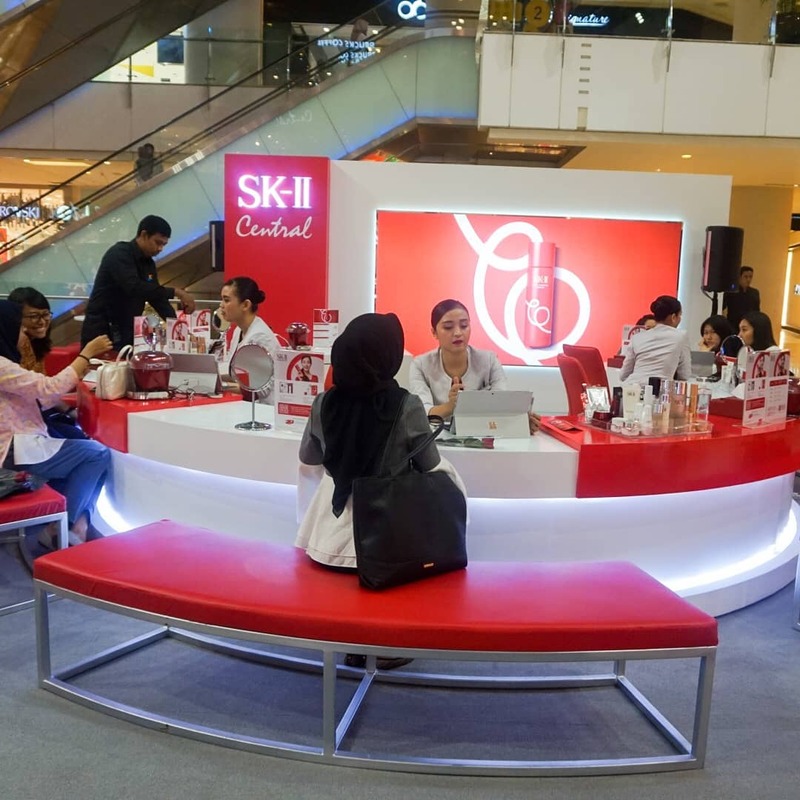 As a big believer of the beauty of bare skin, SK-II Indonesia asked women to be more confident in their own skin and ensured them that they can get a crystal clear beauty with SK-II Facial Treatment Essence (FTE). 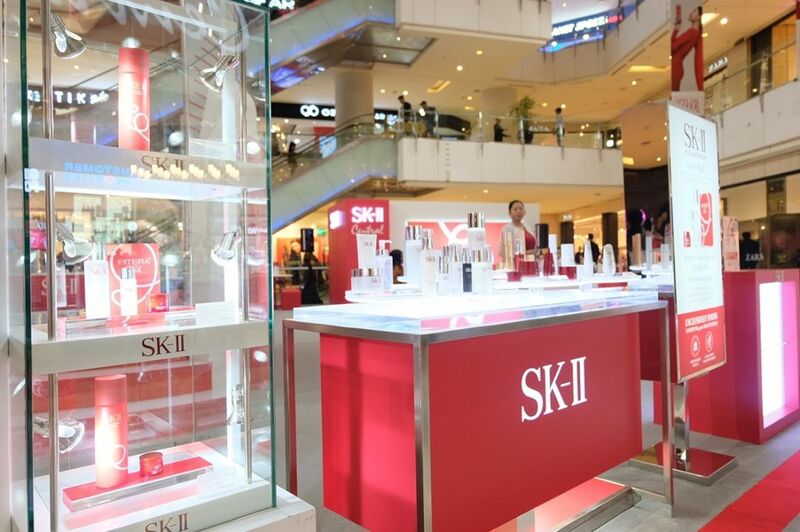 On 14- 20 Jan ’19 SK-II Indonesia in conjunction with Chinese New Year celebration introduced its latest FTE bottle design and also great offers for all beauty enthusiast. 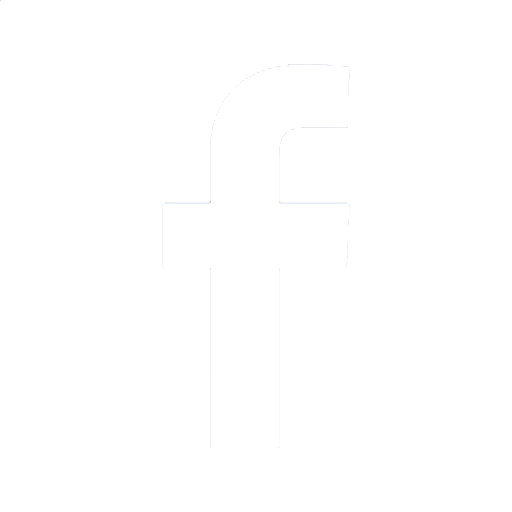 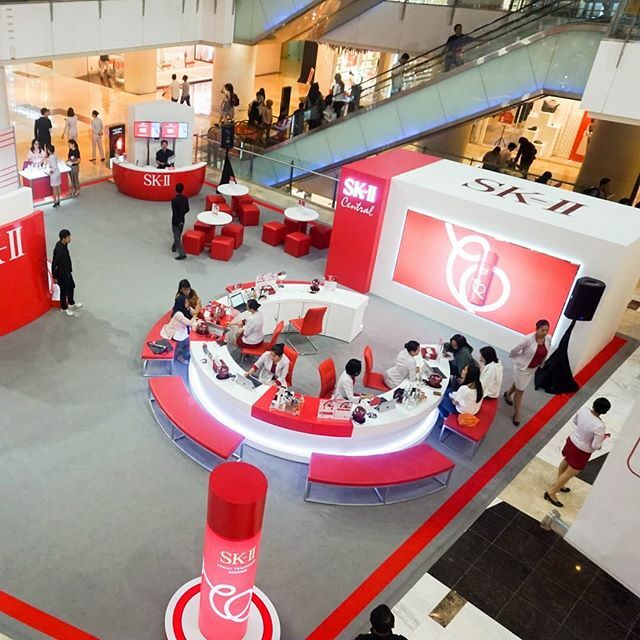 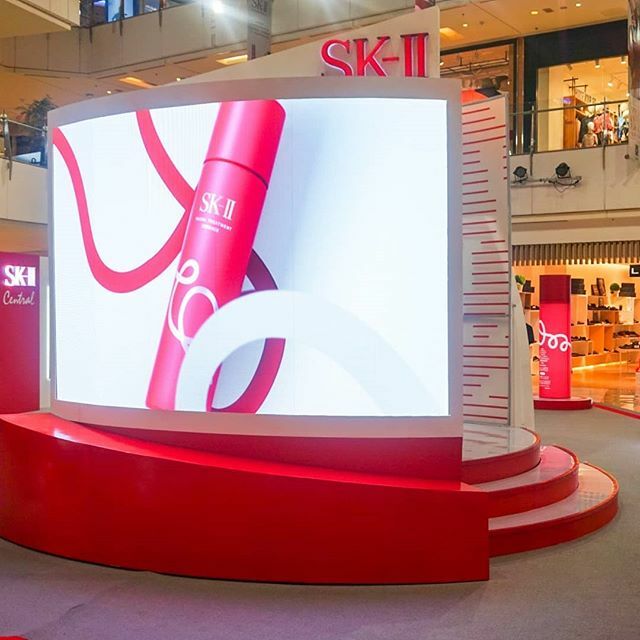 Located in the Main Atrium Grand Indonesia, East Mall SK –II give customers free skin consultation using their ‘Magic Ring’ and let the first timer to get to know which products work best for them.